Leading animal protection charity OneKind has welcomed the Scottish Government’s commitments to animal welfare in the year ahead. At the same time, the charity points out the need for further work in some areas. In the full programme for government 2018/19, First Minister Nicola Sturgeon MSP pledged to establish an Animal Welfare Commission to provide expert advice on the welfare of domesticated and wild animals in Scotland to ensure high standards of welfare are maintained after Brexit. “We strongly support the Scottish Government’s decision to create an Animal Welfare Commission and we look forward to the appointment of well-qualified independent experts to provide evidence-based advice based on modern scientific concepts of animal welfare. In particular, OneKind hopes this body will ensure that policy and legislation take account of the fact that animals are sentient individuals, with specific welfare needs. It is welcome that the remit includes wild animal welfare, which is often overlooked. Progressing work to introduce and reform licensing of animal activities including animal sanctuaries, rehoming centres, breeding and the use of animals in public display or performance. OneKind is particularly pleased to see the introduction of compulsory video recording of slaughter in abattoirs. This will bring Scotland in line with England which introduced similar legislation earlier this year. Last year, over 10,000 people signed a petition from OneKind, Animal Aid and political activists calling for CCTV to be introduced in all areas of all slaughterhouses in Scotland. 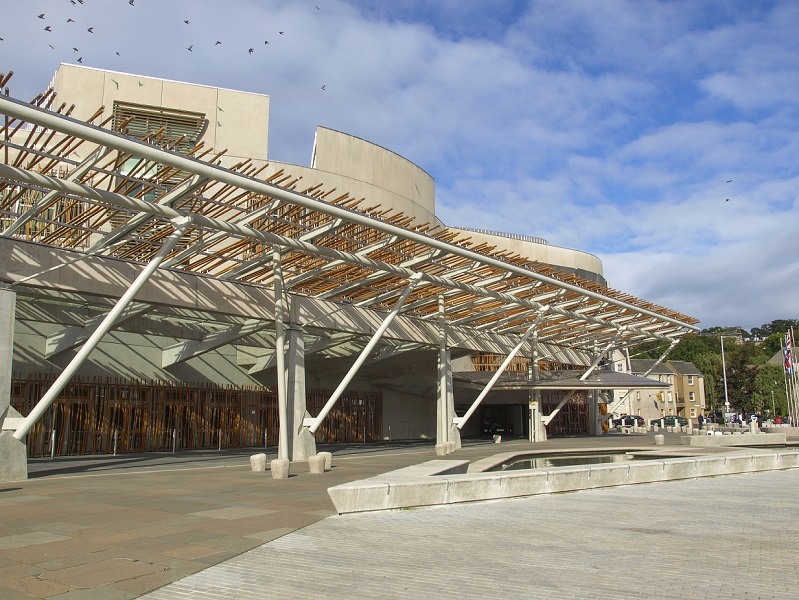 No announcements have been made on the ongoing review of the foxhunting legislation, or the mounting concern about welfare in the aquaculture industry, which is being examined by Scottish Parliament committees. OneKind will continue to press for reform in these areas. The programme for government 2018-2019 can be viewed here.